All of our guests have free access to the nearby Azzurro Wellness centre. 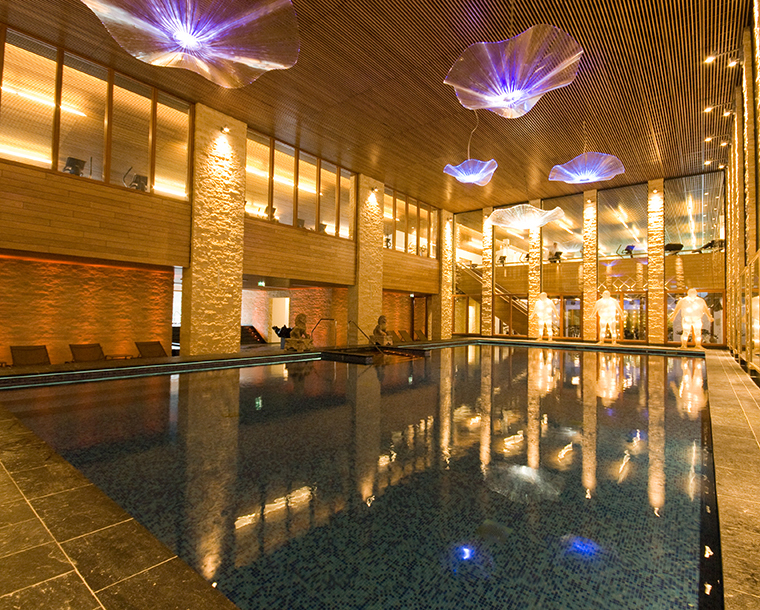 Here you can have a relaxing swim or sauna after an intense workout. After putting your body to work and your mind at ease, you’ll know the true meaning of leisure. For more information ask our staff.